In this new series and following some requests from our audience, we are bringing to you a rapid portrait of the main power Groups of the watchmaking industry; who are the players, which brand belongs to which group and what are their main characteristics. The main goal is to share with you some elements of comparison between those power players and better understand their strategies and organisation, since there are some noticeable differences. 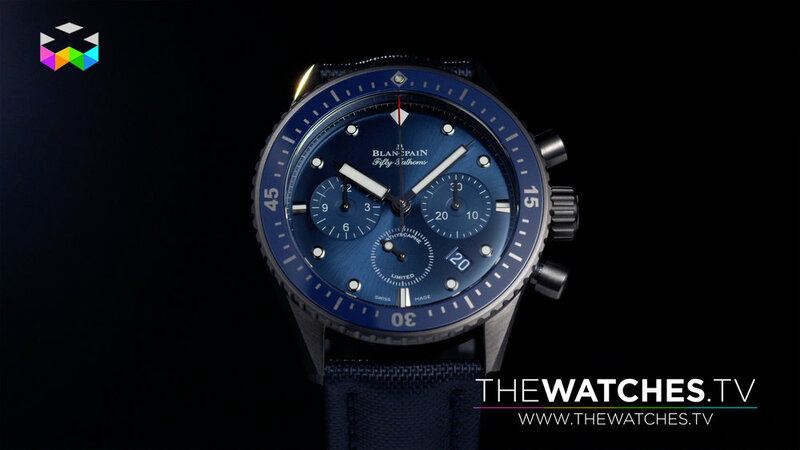 To start this series, we focus on the Swatch Group, since its role in the revival of the mechanical watch is simply indisputable after the great demise of the mid 70's and the advent of the quartz watch. The vision of Mr. Nicolas Hayek and his entrepreneurial spirit has set some solid grounds onto which the whole of watchmaking as we know it today still benefits from. 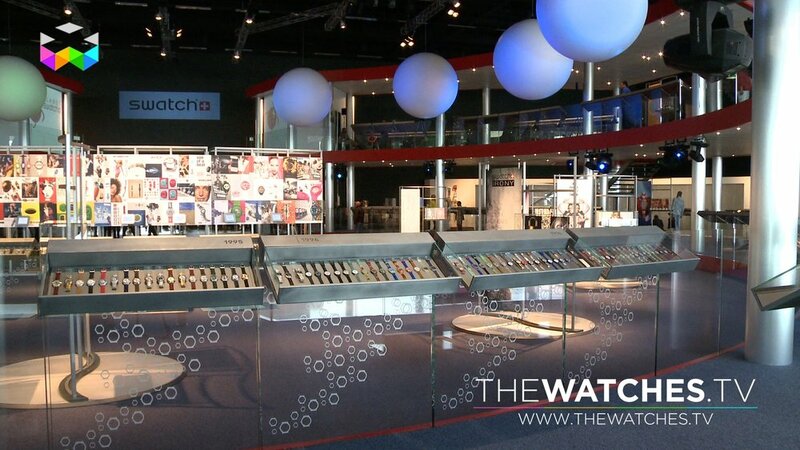 The Swatch Group is not a portfolio of brands, but a real industrial group with brands driving the business. Its structure, management style and integration are quite different to other groups that we will be reviewing in later episodes, as we will talk about the Richemont Group, LVMH, the world’s largest luxury group and Kering, another important French player.